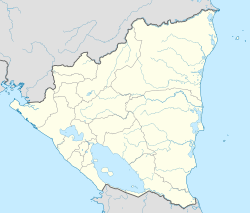 León is the seicont lairgest ceety in Nicaragua, efter Managua. ↑ "Oxford's International Twin Towns". Oxford City Council. Archived frae the oreeginal on 2013-08-17. Retrieved 2013-09-03.